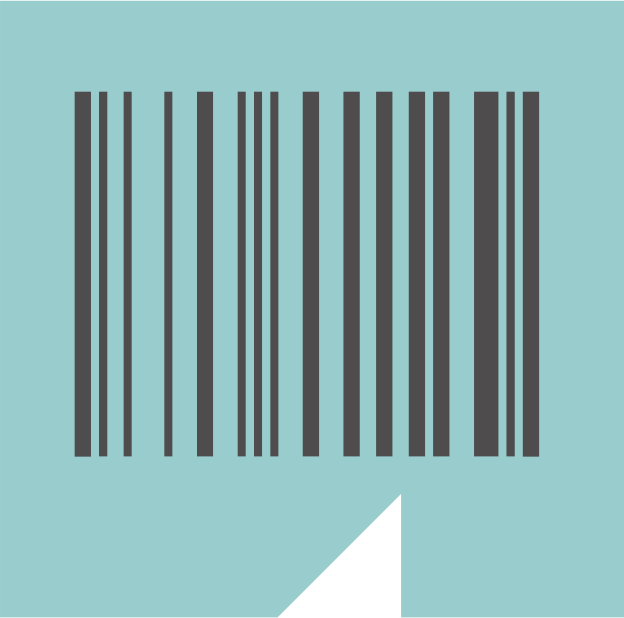 Dynamic Guide to grants and incentives intended to companies within the trade sector. 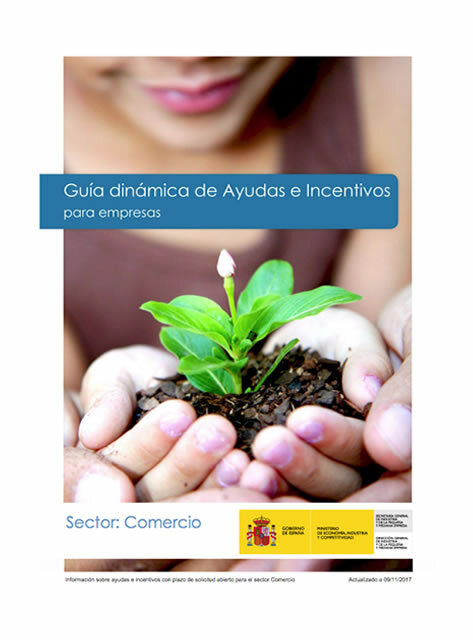 The Spanish General Directorate of Industry and SMEs presents the Dynamic Guide to Grants and Incentives for companies. The term “dynamic” indicates that this Guide is continuously updated and only contains information on grants and incentives with an open application deadline, which is indeed what makes the difference when compared with guides from other organisations. To achieve this, the Guide is automatically generated when clicking on the download button, which triggers a process for accessing the grants and incentives database, where those with an open application deadline at that moment can be selected. Finally, the result obtained is adapted to a specific design and is shown to the user in PDF format. This Guide includes all the aids and incentives intended to companies within the trade sector, granted and convened by the General State Administration, Regional Administrations, Local Administrations and other public bodies.